Phil Stocker said the Lynx UK Trust release could be a conflict of interest to sheep farmers helping with the scheme. 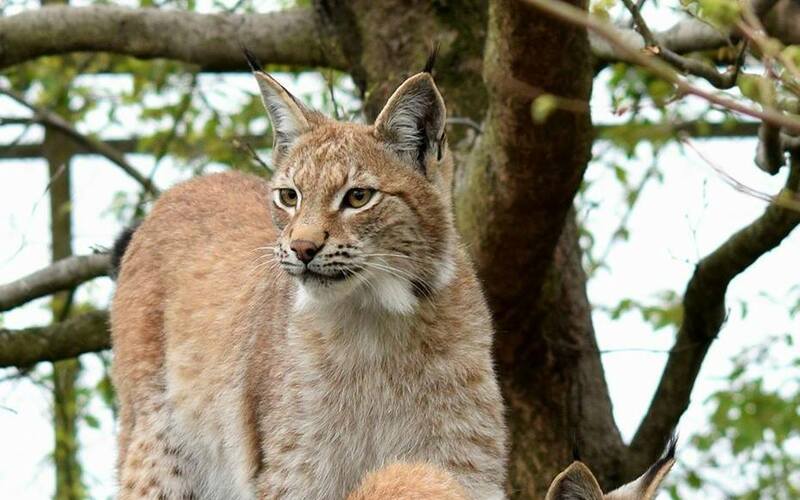 Sheep farmers have been warned to remain on their guard when offering a hand with work on the Northern Forest proposals following industry concern the impending decision on lynx reintroduction could relay a ‘conflict of interest’. 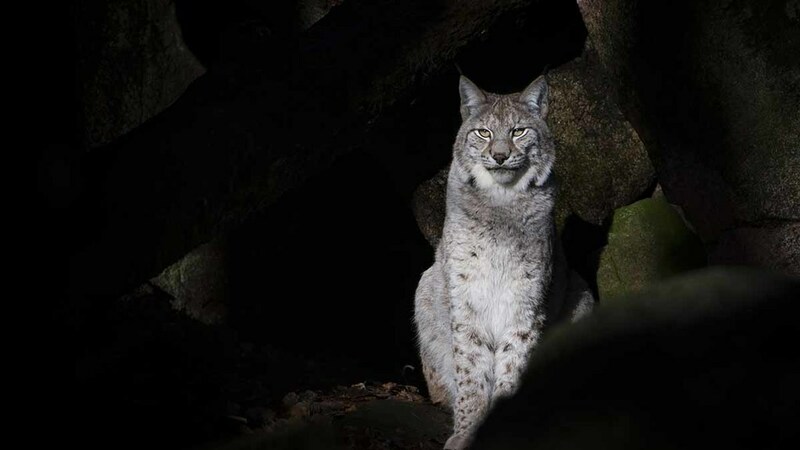 NSA chief executive Phil Stocker said an industry push for rural stakeholders to help lead work on the forest should be taken cautiously as a green light by Natural England to release Eurasian lynx into Kielder Forest, Northumberland, could jeopardise the scenario. He said the necessity to work alongside pastoral sheep farming interests was essential. “I would be highly concerned that with an impending decision on the proposed lynx release still hanging over us, a plantation of this scale could be perceived as a habitat for this highly dangerous, opportunistic hunter to expand into and this could not provide greater disincentive for farmers to engage with the idea,” Mr Stocker said. Whilst the NSA confirmed it was interested in the tree project for its opportunity to become a ‘great habitat for passive, non-invasive wildlife’, it stood by its opposition to Lynx UK Trust’s proposals over concern of the wider implication the animal could have on the UK countryside. It came as plans for the M62 corridor forest were kick-started earlier this month when Prime Minister Theresa May announced 50 million trees would be planted from Liverpool to Hull as part of the Government’s 25 Year Environment Plan. Mr Stocker added: “The development and uptake of agri-environment schemes over the last 25 years has seen the sheep industry and agriculture as a whole make huge strides forward in engaging with natural resource management. A Natural England spokesman said: “Natural England received an application during July 2017 and it has been undertaking careful scrutiny of that application, including an assessment of the likely environmental, social and economic impacts of the proposal. “It is important to note that the proposal is for a contained trial in Kielder Forest which is geographically distinct from the planned new Northern Forest.